Today we’re going to be looking at five accessories for the Google Nexus 5 smartphone. Normally I write these kind of articles as a kind of roleplay, looking at which accessories I would choose had I got the phone in question. This time around it’s a bit more realistic – I actually do have the Nexus 5 and I am looking for the ultimate accessories for it! Without further ado, let’s have a look at the five items on my shortlist. So first up is a protective item that adds basically no bulk to your Nexus 5. 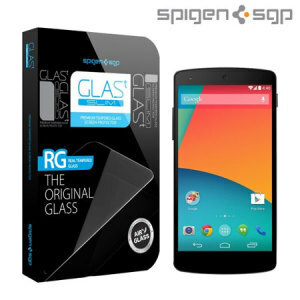 This is the Spigen SGP GLAS.t screen protector. Weird capitalisation aside, this is one of the most highly rated screen protectors you can get for any phone or tablet. Unlike the vast majority of screen protectors on the market, these are made of tempered glass instead of plastic, making them highly durable. This is also the slim variety, which ensures a similar signature to a traditional Nexus 5 screen protector yet retaining much of the scratch and impact resistance. 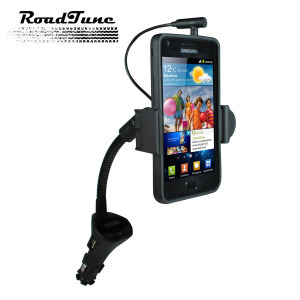 Here’s another product that I’ve got some good experience with – the Roadtune Universal Hands-free Car Kit. The advantage of this car kit is that it includes basically everything you could want for your phone in the car. It holds your phone at a convenient angle, it charges it at a good rate, it provides hands-free capabilities and it can even beam your music or phone calls to your car’s stereo via FM radio. Awesome. This Charging Orb debuted with the Nexus 4, but wasn’t widely available for months thanks to supply issues (it seems common for smartphone manufacturers to produce first-party accessories in incredibly small numbers just for the launch, and then not bother to actually produce them consumers until way later). 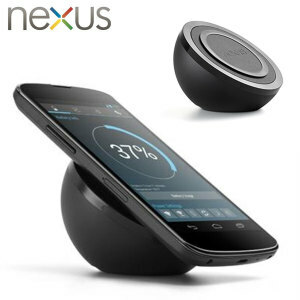 In any case, that means that one year on from the Nexus 4, the Nexus Wireless Charging Orb is readily available for the Nexus 5. It works just the same – providing wireless charging and a sloped stand – and fits the look of the Nexus 5 nicely. 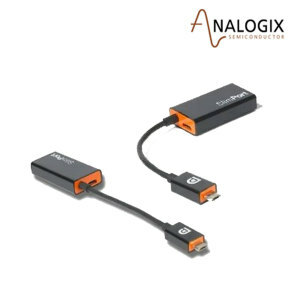 If you want to output HDMI video from your Nexus 5 to your HDTV, monitor or projector, then this is the adapter that you need. With this is hand, you’ll be able to charge and output HDMI simultaneously, letting you use your phone to watch streaming or local video on the biggest screen in the room. Pretty useful, particularly if you don’t have an Apple TV or something similar plugged into your TV. This two-part case caught my eye, offering a champagne gold colour that’s every bit as fancy as that of the iPhone 5S. The inner layer protects the phone from bumps and knocks, while the bumper provides that nice colour and protects the edges. It’s a solid system that works well, and the case is also available in rather less ostentatious colour choices like ‘metal slate’ and ‘satin silver’. 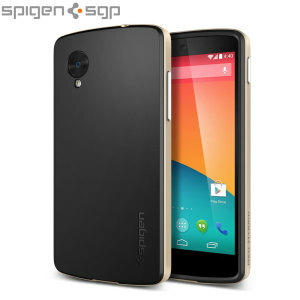 A nice looking, slim and protective case for the Nexus 5! That’s all! Hope you found these recommendations helpful, and the best of luck finding your ideal Nexus 5 accessories!